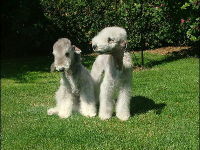 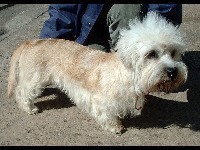 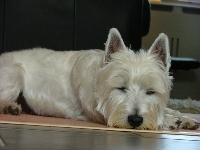 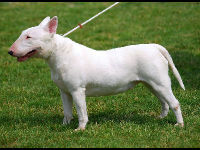 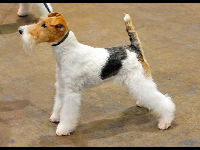 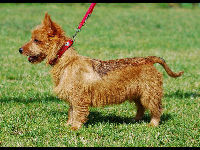 Terrier dogs are a group of dog breeds that are usually brave and scrappy small to medium sized dogs. 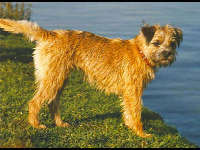 Terriers are known for hunting and seeking out vermin such as rats. 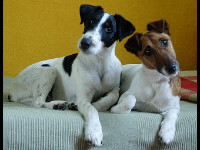 The word "terrier" comes from the Latin word "terra", which means "earth". 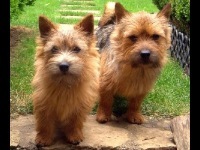 So, terriers are "earth dogs". 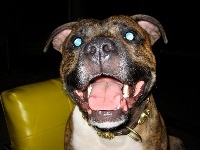 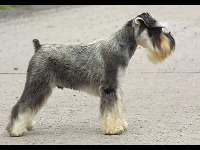 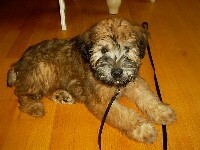 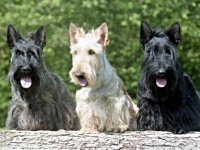 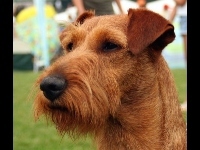 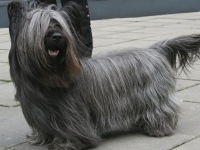 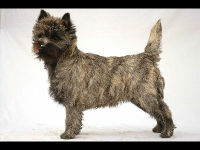 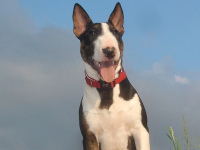 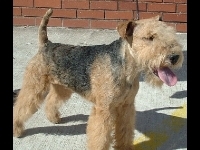 Check out the list of terrier dog breeds below. 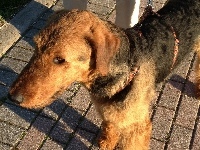 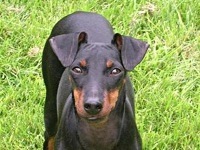 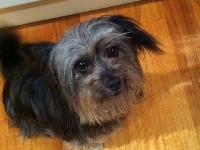 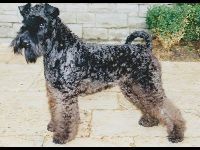 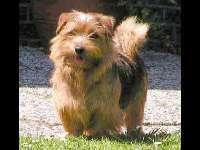 Click on the terrier dog image or breed name to see more images and details about your favorite terriers.